In addition to news on current topics and events, financial news is one the upcoming segments in the market, with a particular demographic population being targeted with such news involving knowledge on the stock market, shares and other financial assets. Any financial institution requires that it assists people in knowing such terms before investing in their portfolio and stocks of the company. Net Income is one of the rudimentary concepts that the investor in a company should be familiar about a business concern. The term refers to the total income or profit of a company after all its other transactions have been calculated for. The manner in which any company manages the finances of the company should be investigated before investing in the shares or any other portfolio of the company. The Balance Sheet of the company provides information on the cash flow in the company, its expenses, its debts and other terms essential for a share holder. Another term which improves the confidence of the investors to contribute towards the company is the forecasted earnings or in financial terms the Earning Estimate of a business concern which is usually predicted by Financial Analysts or Consultants. Even if the share prices of the concern are supposed to be low, on publication of the Earning Estimate report, it is supposed to increase. Assets are the source of income of the company, which are supposed to be liquid in nature for the benefit of the company and will encourage the company to invest in case of diversification or expansion and that which encourages the share holders to invest with confidence. A Bond is that which is generated by money lenders such as financial institutions, government agencies and banks which provide a source of debt instrument based on which their hold on the concern increases more than those of the share holders. Capital Gain is one of the important increases in reserves of the business concern when the selling price of the commodities manufactured by the concern exceeds that of the production price and the difference is supposed to be a gain in the capital or fund invested by the business. Credit report is the financial reporting which indicates the position of a business concern in terms of its debts or loans, payments and inquiries. Debt is the amount of money which is owed by the business to any financial concern or bank and which has a holding on the company. When an investor invests in the company, the returns offered to the investor for the money used in business is termed as interest. Liability of a company is the extent to which the company has to repay its loan or borrowed debts to other groups or financial institutions and the extent to which the company is accountable to its debtors. Mutual Funds are investments made by a group of investors in the company which is reinvested in the form of bonds, stocks, and so on such that the value of investment will increase. The main concepts of understanding the Financial Terms is the deciphering of information on the ways in which those terms will find practical applications in problems of concern. Students should extend their knowledge on the financial terms and be meticulously involved in familiarizing the terms to be able to know more about their usage in practical applications. Possessing knowledge on several financial terms is vital for the development of good insight into the execution and implementation of the concepts. Moreover different types of organizations use various terminologies which may pertain to those particular concerns only and possessing information on a wide range of terms will make the students versatile enough to accept offers from several leading financial terms which might benefit the students in the long run. If the students are unaware of those terminologies and are not adaptable and flexible, it will create circumstances of not being accepted in those institutions for vacancies. Considerations could also be laid in the proposing of acceptance of terms and conditions laid down by the various institutions based on the norms expected of them. 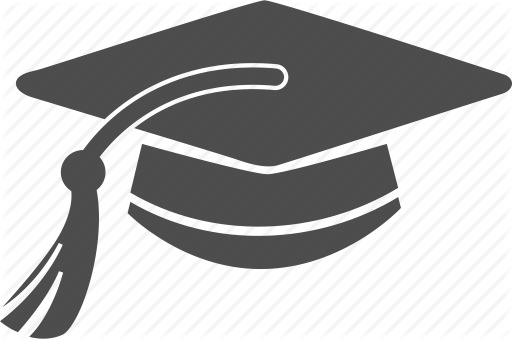 Dearth of information is one of the arenas where students expect the services of Finance Terms Experts. The experts who are involved in the field of Financial Services are concerned with solving the problems related to Finance Terms in our website. We recruit them on the basis of their experience and intuitive nature to write on the topic. Those who volunteer to provide information on the write-ups should be well versed in the field of Financial Terms and should provide authentic information on the various terms used in finance. 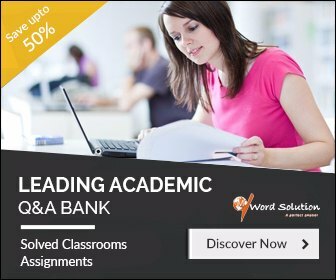 It is provisional for the tutors to accept the offer to write based on their feasibility, if the conditions are acceptable for them and based on their convenience. One more expectation of the students in addition to quality of the information is the timely submission of the work as they expect the tutors to be punctual in delivering the assignments. 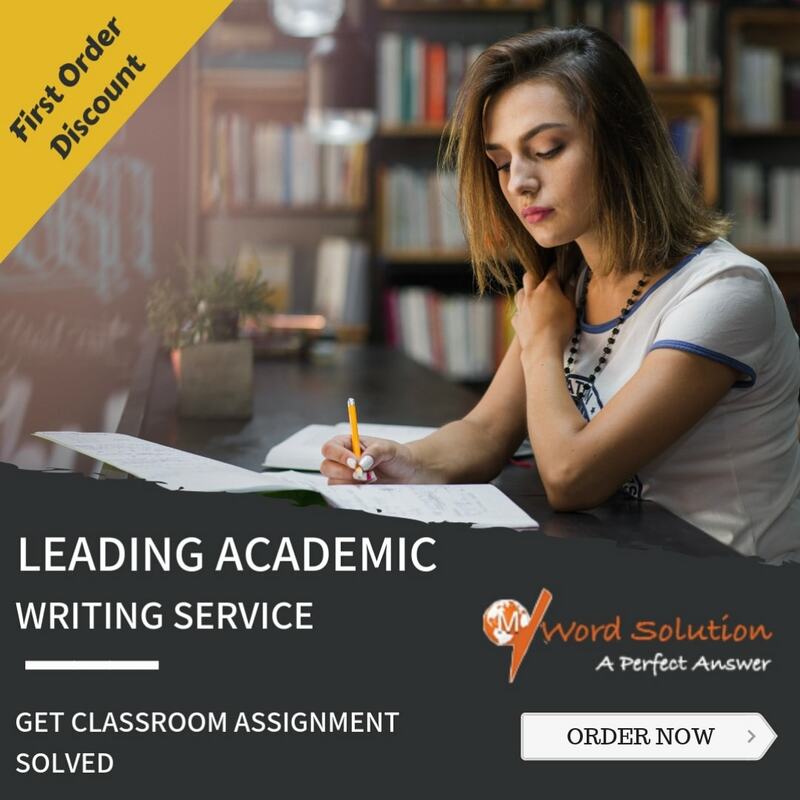 It is encouraging to note that the tutors follow the norms and adhere to the writing policies and stipulations laid down by the students such that it leaves the students satisfied and come for more such assignment writing work. Our website provides a good multi-faceted environment for the exchange of information between the tutors and students with facilities offered 24 x 7 for requiring information on the concepts, like Finance Terms. In-depth information on the topic is made available through the services of the tutors and aims at incorporating authentic knowledge at feasible rates. The provision of good tutors who are experienced and usually work from the convenience of their homes, so bring out better output when compared to those websites which have inexperienced tutors who work under pressure. In our website, sufficient time is provided for the tutors to complete their task such that they bring out high standard products.